An increasing number of Americans see their society devolving into a nightmare scenario like the one Rand projected over a half century ago. Atlas shrugged or What happens when the Looting runs Dry. 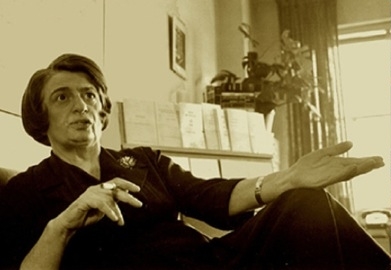 Ayn Rand and the Prophecy of Atlas Shrugged is a feature length documentary film that examines the resurging interest in Ayn Rand’s epic and controversial 1957 novel and the validity of its dire prediction for America. Set in what Novelist and philosopher Rand called ‘the day after tomorrow,’ Atlas depicts an America in crisis, brought to her knees by a corrupt establishment of government regulators and businessmen with political pull. Despite critical scorn and continued derision from intellectuals on all sides of the ideological spectrum Atlas has remained a popular favorite and today sells more copies than it ever did. (…) This is part of why I think things will get much worse before they get better; there simply is not enough understanding of economics, production, savings, and freedom by the average guy. The entire global socioeconomic structure is riddled with rot, right to its core. It needs to be scrapped, so something better can replace it. But we’ll likely get something even worse next. The bad news is that we’re going through the wringer. The good news is that, if we make it through the wringer, there’s a chance something better will materialize. Eventually. It’s like in Atlas Shrugged, Ayn Rand’s story in which the productive people in society go on strike and the economy collapses. L: If that was a prediction, it hasn’t culminated yet, but she sure does seem to have seen it coming. She was especially prescient with the socioeconomic aspects of the dystopian future she painted. Actually, she was far too conservative about how powerful the US government would become. On the macro level, she hit the nail on the head, writing that the final economic collapse would start in the more collectivized European countries before hitting the US. On the micro level she was spot on, writing about back-room deals between corrupt corporate CEOs and their cronies in Washington; she anticipated Goldman Sachs conniving with Nancy Pelosi. And on the individual level, I can’t count the thousands of times I’ve seen people act in ways Rand depicted in her novel. Heroic people struggling to innovate and create wealth; the intellectually dishonest refusing to question their superstitions; hypocrites who go through mental gymnastics to make excuses for themselves; and just plain dirtballs acting the way they always do. But in some ways, she underestimated how far beyond bad, how totally ludicrous, things would get. In today’s USA, Dagny would never get to tear out all that old rail track and put in some new, controversial metal. That was a salable concept back in the 1950s, but today, OSHA, EPA, and a host of federal, state, and local authorities would kill the idea before it got off the drawing board. Entirely apart from the fact that Amtrak, a disaster that’s in some ways even worse than the post office, now controls most of the US rail system. In fact, in a fascist economy, like what we now have in the US, the state really controls all property. You only have nominal ownership of your property. Doug Casey is a best-selling author and chairman of Casey Research, LLC., publishers of Casey’s International Speculator. Destroying Capitalism from Within – Ayn Rand explains the destructive forces working against capitalism. The copyright holder of this work, released this work into the public domain. This applies worldwide. Disclaimer: The views expressed in these articles and videos are the sole responsibility of the author and do not necessarily reflect those of CanadaNewsLibre. The contents of these articles and videos are of sole responsibility of the author(s). CanadaNewsLibre will not be responsible or liable for any inaccurate or incorrect statements. The CNL grants permission to cross-post original CanadaNewsLibre articles and videos on community internet sites as long as the text & title are not modified. The source and the author’s copyright must be displayed. http://canadanewslibre contains copyrighted material the use of which has not always been specifically authorized by the copyright owner. We are making such material available to our readers under the provisions of “fair use” in an effort to advance a better understanding of political, economic and social issues. The material on this site is distributed without profit to those who have expressed a prior interest in receiving it for research and educational purposes. If you wish to use copyrighted material for purposes other than “fair use” you must request permission from the copyright owner. 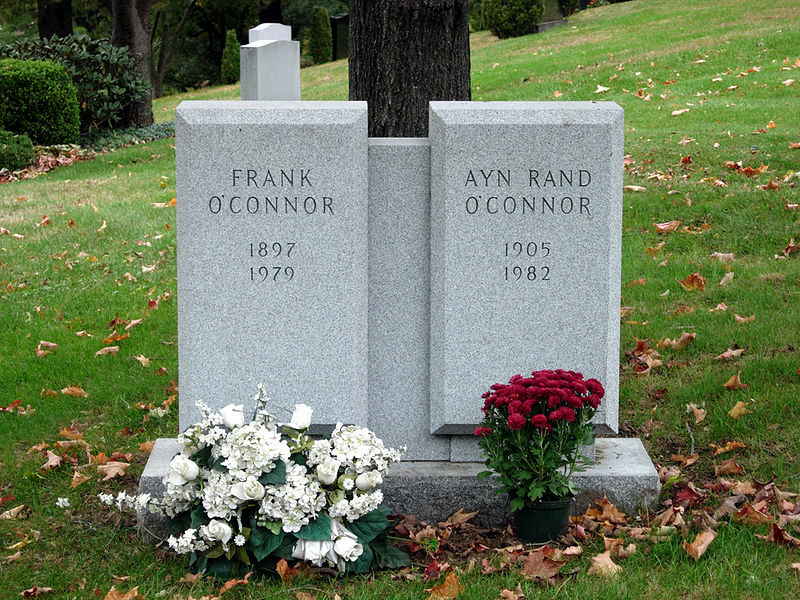 This entry was posted in Education, Philosophy, Video and tagged America’s Collapse, Atlas shrugged, Ayn Rand, indivualism, liberty, Prophecy, reason by cnlib. Bookmark the permalink.